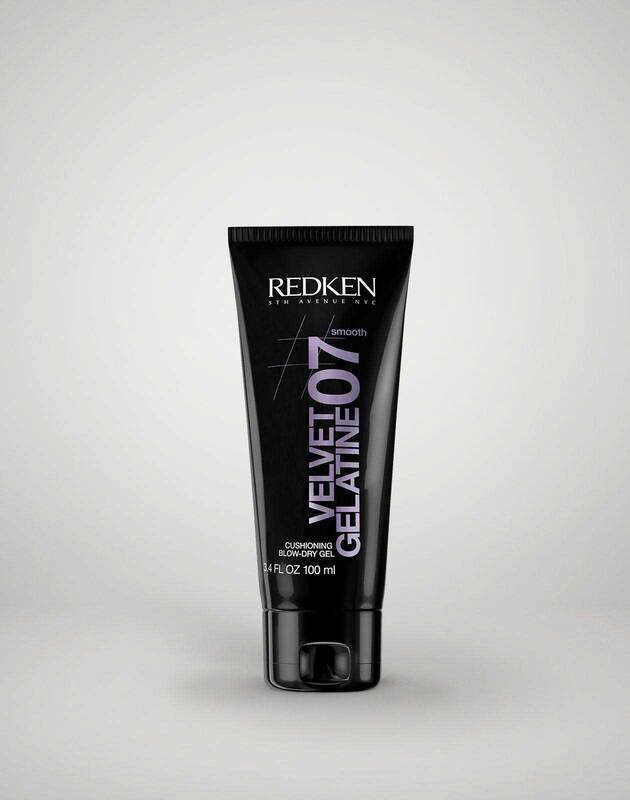 We were obsessed with this half up style we saw on the New York Fashion Week Runway this season. 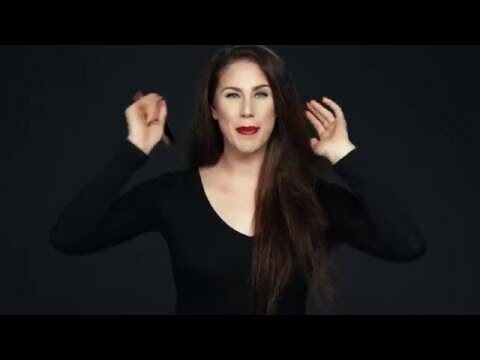 In this how-to video, Beauty & Fashion vlogger Cassandra Bankson shows us how to create this trendy hairstyle with an edgy knotted twist. 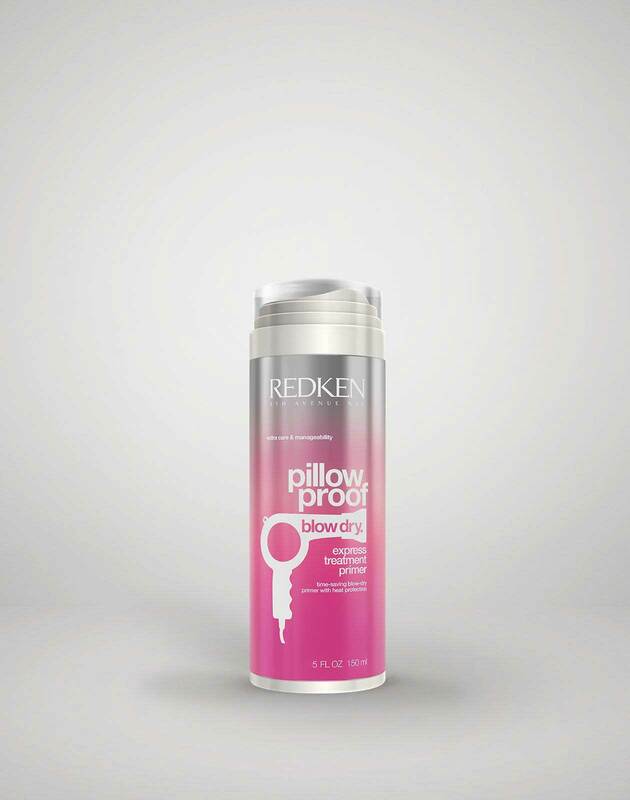 Prep hair with Pillow Proof Blow Dry Express Treatment Primer Cream and Velvet Gelatine 07 Cushioing Blow Dry Gel, blow dry as desired. Brush hair back using a comb. Take small section of hair from the base of the ear and twist to the front. 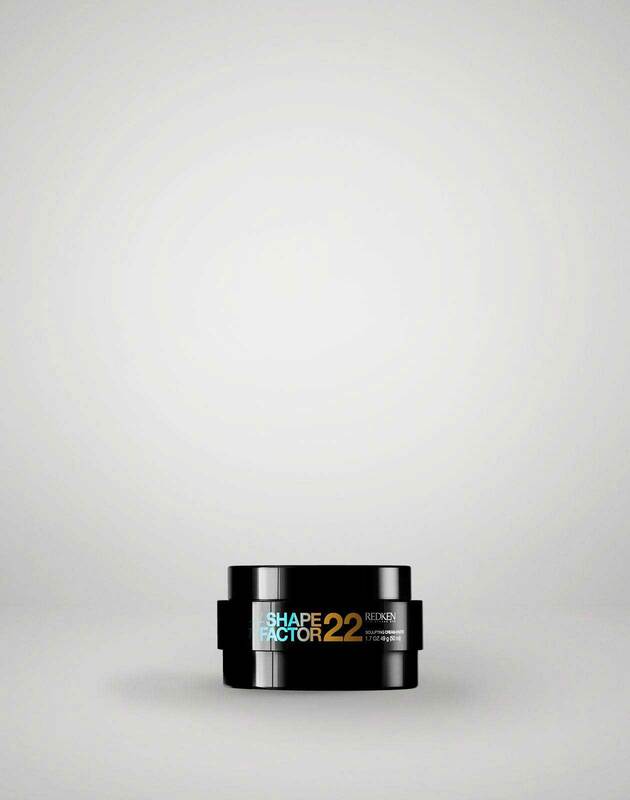 Apply Shape Factor 22 Sculpting Cream-Paste all the way to ends of hair while twisting and pulling. 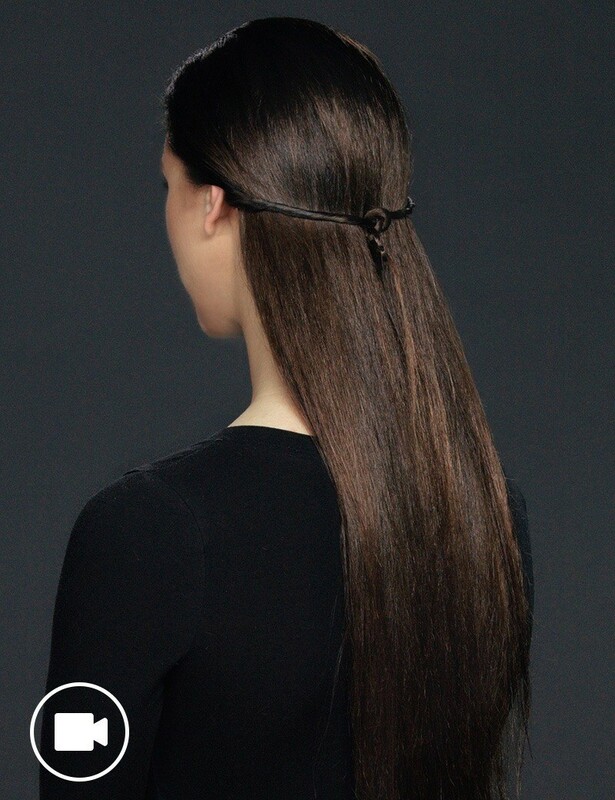 Smooth hair back and pull into low pony tail. Take two front twisted pieces to the back of the head and cross over into a knot. Leave about 1 inch of space and create second knot. 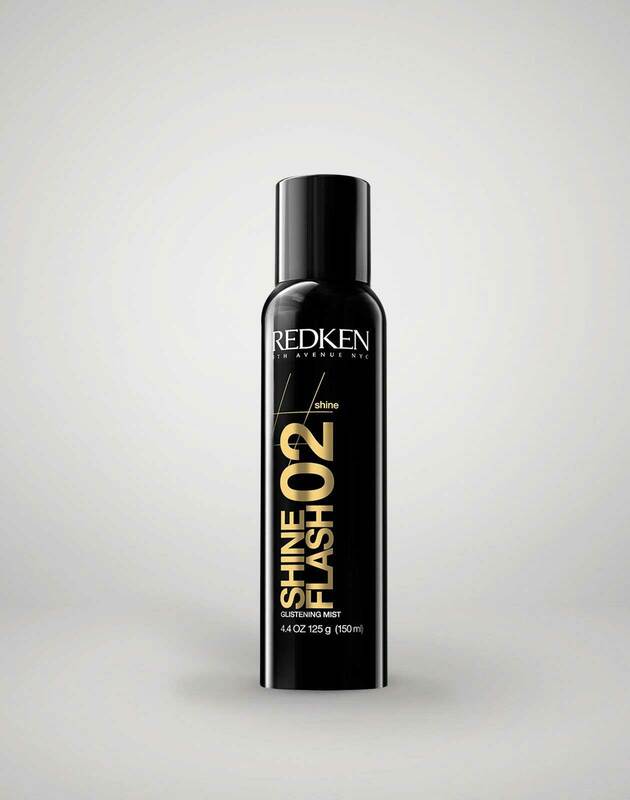 Remove pony tail and finish with Shine Flash 02 Glistening Mist.